This is an updated listing of BDO foreclosed properties as of end of May 2012, courtesy of Ms. Mary Jean Reyes. Ms. Jean is the Manager of Metro Manila Sales of the BDO Asset Management Group. One thing I like about this listing is Ms. Jean updated it so you can easily spot properties on the list that already have an offer(in blue) or are already sold (in red). The listing of BDO foreclosed properties below includes properties that are mostly from Metro Manila, with a few from Luzon. This is actually a set of listings which contains a main listing and 3 subsequent updates. I was supposed to combine these into one listing but that would mean I would have to defer posting the list, so I decided to post them all here as is. *Please keep in mind that if you are looking for longer payment terms, and lower mortgage rates, it is possible to finance purchases through a loan takeout with other banks. Full disclosure: I am an accredited real estate broker of BDO Asset Management Group. Disclaimer: The properties above are for sale on an “as is where is basis”. 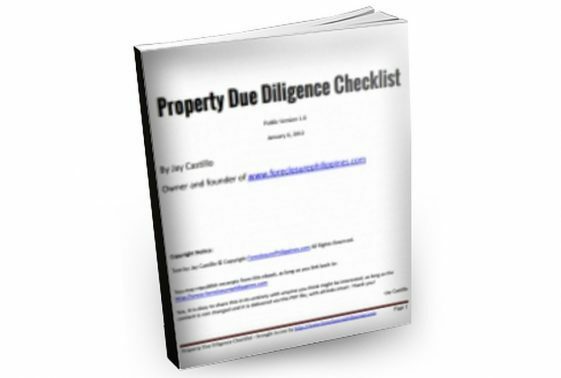 All are advised to do the necessary due diligence before entering into a binding commitment financially or otherwise in relation to any of the listings of foreclosed properties for sale that are published in www.foreclosurephilippines.com. 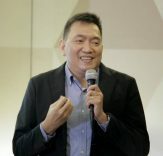 Inadvertent misprints shall not alter the factual condition of any property published in www.foreclosurephilippines.com, nor shall they be deemed as misrepresentation.